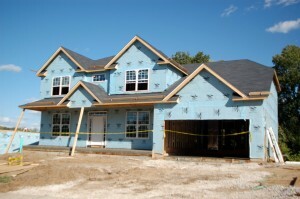 New home sales in the midwest in April increased 35.5 percent from a year ago, according to the latest information from the U.S. Census Bureau. New homes sales in the midwest region of the U.S. were at a seasonally-adjusted annual rate of 84,000 homes, an increase of 47.4% from March’s rate of 57,000 homes. The midwest region had the largest increase in new home sales in April from the month before and was the only region in the U.S. that had an increase in home sales in April 2014 from April 2013.